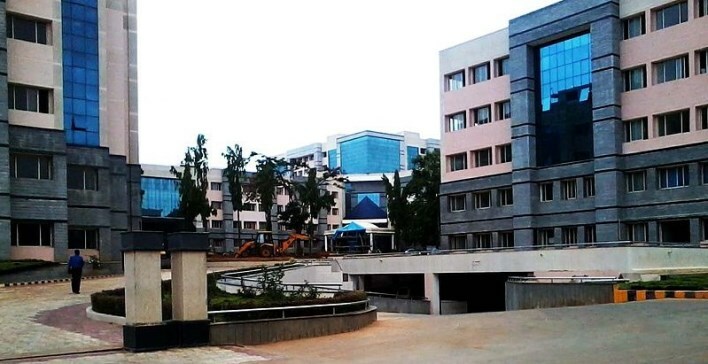 MS Ramaiah Institute of Technology Bangalore popularly known as MSRIT is a self financing institution in Bangalore established in the year 1962 with sprawling campus spread across 25 acres. 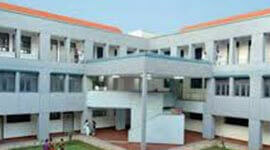 MSRIT is an autonomous institution of international standing for imparting quality technical education. MSRIT provides global quality technical education by nurturing a conducive learning environment through continuous customization. MSRIT has an ISO 9001:2008 certifications from BUREAU VERITAS (BV), Bachelor degree programmes have been accredited two to three times by NBA and affiliated to VTU. MSRIT has world class infrastructure with well equipped laboratories, library with subscription to magazines and leading journals. Digital library with subscription to online e-journals, air-conditioned, high tech conference halls, canteens serving hygienic food and dedicated sports complex. 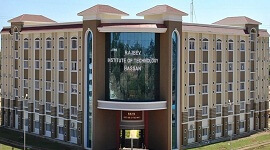 MS Ramaiah Institute of Technology Bangalore has separate hostel facilities for girls and boys managed by experienced wardens to ensure a calm and conducive atmosphere. 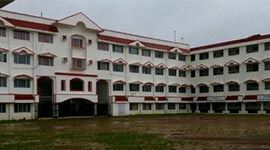 The hostels provide a friendly atmosphere, healthy food to enable students to concentrate on their studies in comfort. 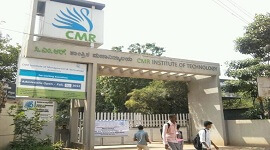 Ms Ramaiah Institute of Technology Bangalore has provide different types of Admission like Bangalore NRI Quota, Bangalore Management Quota, Bangalore Direct Admission. The air conditioned and fully automated library has books and journals related to Engineering, Technology, allied subjects and Management. All the Operations of the Library are automated using Libsys7 software. MSRIT Library has 6 blocks which is spread across the campus with state of art infrastructure facilities. Remote access to e-resources has been facilitated by library. MSRIT is one of the preferred technical institutes for a large number of big corporate for recruiting on campus. Multi National Companies visit the Campus to recruit the best talent of the institution. The placement department has all facilities to enable deserving students of MSRIT to get competitive placements. 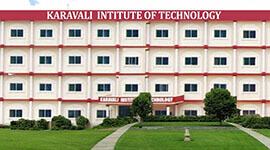 Reputed companies visit institute regularly for placements. The Training & Placement department is well equipped with training rooms with projectors, Wi-Fi facilities and excellent infrastructure to support at every stage of the placement processes in the campus. 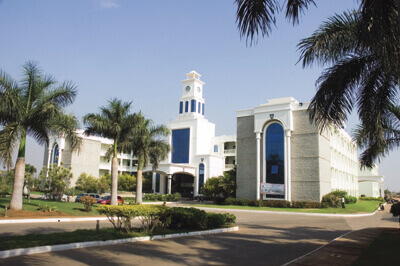 MSRIT is an Autonomous institute with Grade 'A' accreditation by NAAC. 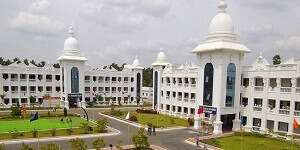 Courses are affiliated to Visvesvaraya Technological University and approved by AICTE. MSRIT is a ISO 9001:2008 certified institute. Ranked 1st among 'Private Engineering College across Karnataka' and 15th among 'Engineering Colleges across India' by India Today Nielsen Survey 2015. Ranked 33rd among 'Top 100 Engineering Institutes for Research and Teaching' in India by National Institutional Ranking Framework (MHRD) in 2016. The institute has collaboration with foreign universities, IT companies and institutes for training, research, placement. MSRIT offers institutional and Government scholarship for meritorious and deserving students. Spacious, class rooms equipped with LCD projectors. Well-equipped laboratories and modern library. Active placement cell has excellent placement record with separate center for advanced training which offers some courses like soft skills, communication skills, and personality development. Top companies visit the college campus for recruiting the final year students. Placement cell helps students to make it to the best organizations in the fields of software, core industries, management, etc. Library has a well stacked books and journals.